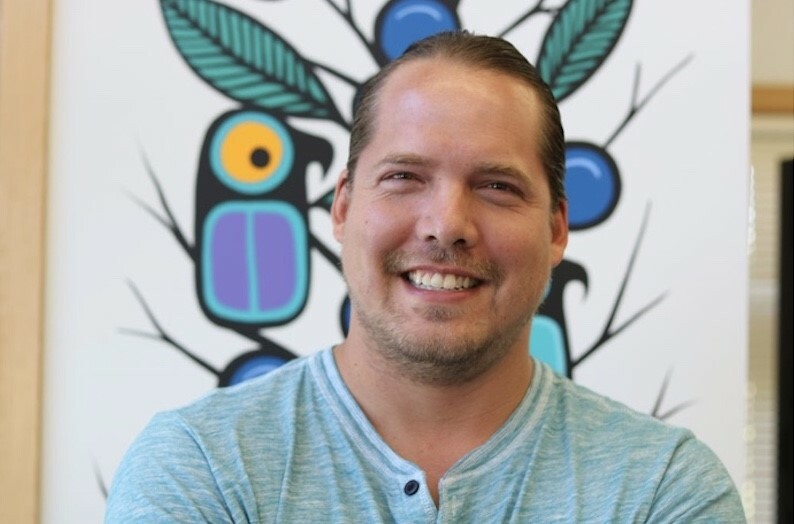 Anthony comes from Kiashke Zaaging Anishinaabek - Gull Bay First Nation (KZA), an Ojibwe Community on the Western Shoreline of Lake Nipigon in Northwestern Ontario. A former Councillor to KZA and graduate of the Indigenous Clean Energy 20/20 Catalyst Training 2017 program, AJ is heavily equipped with confidence and resources to bring KZA Energy projects to the next level. Hired in March of 2017, he became the communities Mashkawiziiwin Energy Projects Coordinator, the official liaison between the Community, Chief and Council, Industry partners and agencies in his first major project – The Gull Bay Diesel Offset Micro Grid Project, Canada’s FIRST fully integrated remote renewable energy storage micro grid that integrates a Solar Photovoltaic Array, Micro Grid Controller, battery energy storage system in with the existing Diesel Generator Station to offset About 25% diesel use a year! A start towards a Clean Energy Future for Kiashke Zaaging Anishinaabek.